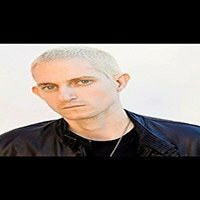 Invite Eminem Look Alike Impersonator to your next event. 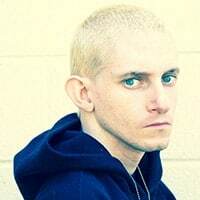 He has an great Eminem look and can Rap like Eminem as well. Therefore as an Eminem Lookalike Impersonator Tribute Artist is one of the best in the industry. He is a true professional and will make a great addition to your next event. Great for a quick stage show, meet and great and for photo opts. Call today to have Eminem Look Alike Impersonator to make your event a great memory.